In November 2011 a section of Bridgwater’s West Quay collapsed. It was an old quay wall, possibly medieval in parts and close to or at the location where the demolished Bridgwater Castle would gain access to the River Parrett. Whilst there is no official report explaining the failure it was probably the usual one; a build up of water behind the wall that exceeded the ability of the wall to resist it. It had rained very heavily beforehand. This is why holes are provided at the base of retaining walls to let the water escape and reduce the water pressure behind. Old walls often fall over and some relatively new ones fall over as well. However since collapse the EA and Sedgemoor District Council appears to have developed their own interpretation on the collapse implying that West Quay is a flood defence which it isn’t. It was part of the old port of Bridgwater and the legacy of that commercial activity. 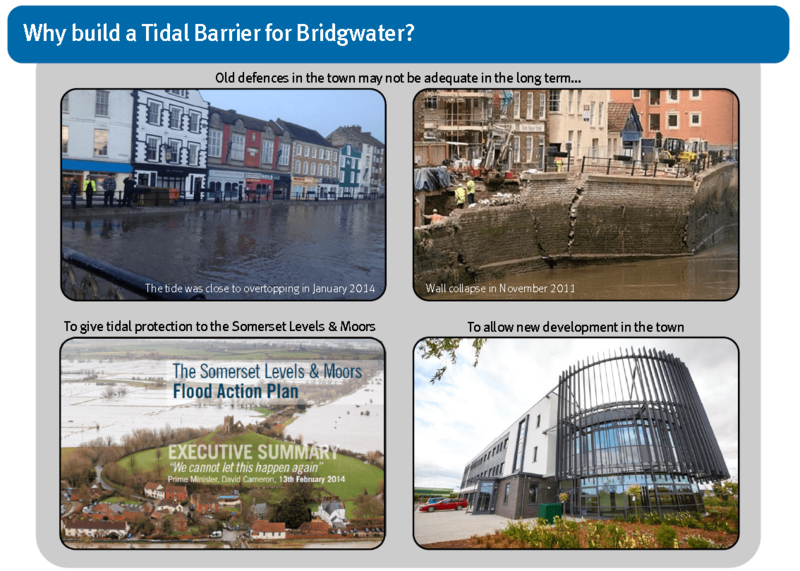 The EA’s public 1016 consultation boards on the Bridgwater Tidal Barrier imply that the West Quay collapse would not have happened if the Tidal Surge Barrier and its associated defences had been in place which is implausible to say the least. It also makes a statement that the wall was in poor condition, who knows what condition it was in and a wall can be in perfect condition and still fall over if its capacity is exceeded. 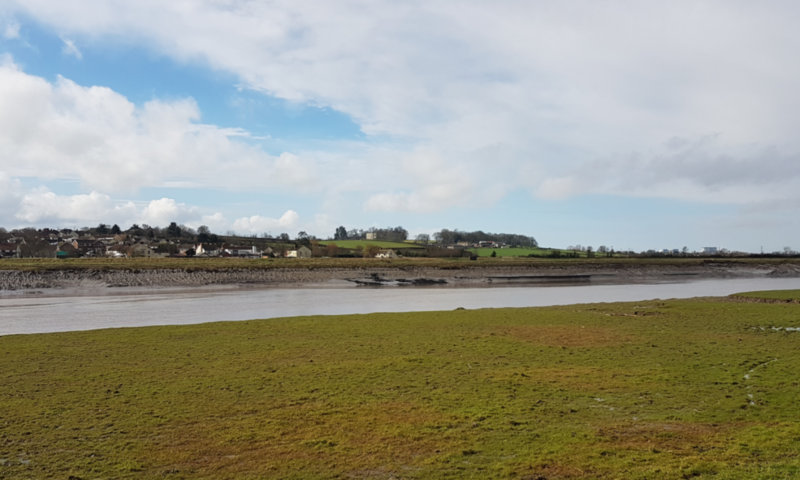 Sedgemoor ratepayer’s have been asked for comments on the location of the the Bridgwater Tidal Barrier in 2016 and the Draft Local Plan in 2017. They rely on the efficacy of the information provided by our statutory authorities and in the case of West Quay the information and the story presented seems questionable.